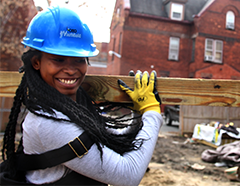 YouthBuild helps young people ages 16 to 24 that have struggled or dropped out of school. 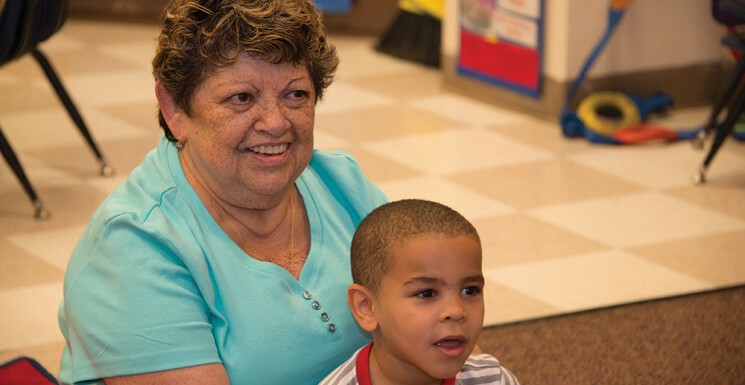 CEO’s many programs offer a broad range of services to meet the needs of our community, and we strive to provide the highest quality programs in the area. CEO works together with other local partners to create a powerful system able to lift people out of poverty. Our services support everyone from babies in the womb to seniors. CEO’s goal: to create a stronger, healthier, happier community. To learn more about our programs, navigate through our service focus-areas shown in the navigation bar above. Then, read about each program in that division using the left-hand menu. To apply to any of our programs, please fill out an online application by following the “apply here” button on the top right hand side of the screen. For more community resources, beyond the programs and services that CEO offers, please feel free to check out our Rensselaer County Resource Handbook.